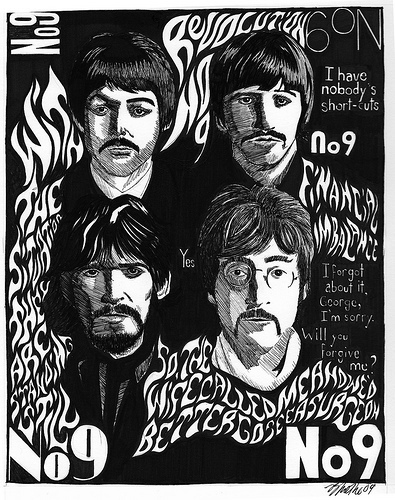 It’s week number nine in our 52 week long, A Year In The Life Of A Sandwich food tour here on MBIP and the number nine always makes me think of The Beatles. 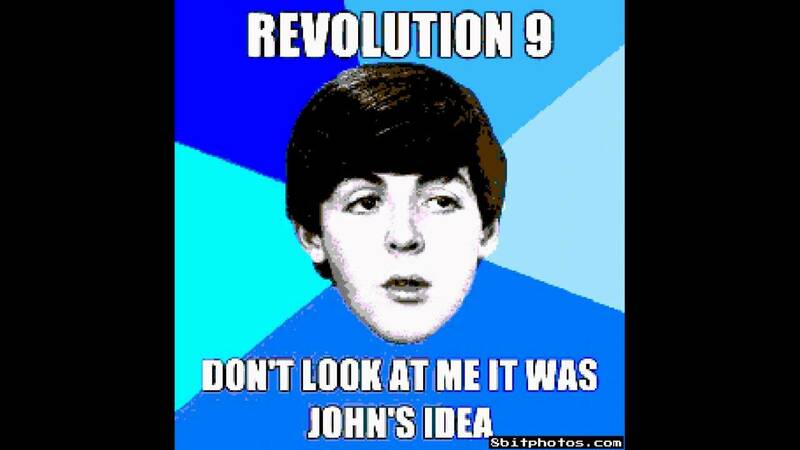 And more specifically, John Lennon, because I read that nine was a number he was obsessed with and it was a recurring number in his life and even in his death. 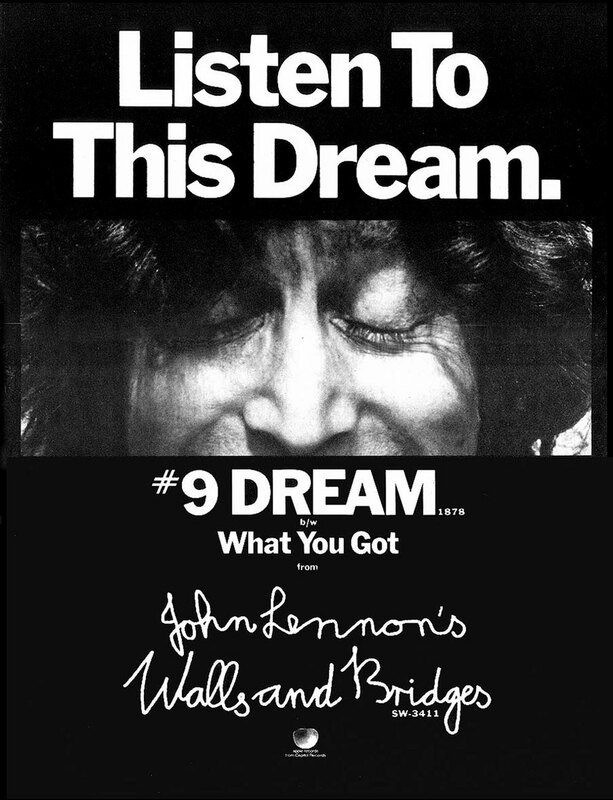 You can read more about John Lennon and the number nine right here, but I thought that on this ninth week of sandwiches, we’d go to Peoria’s only British-themed Pub and Cafe in honor of John Lennon and so away we go to The Fox Pub and Cafe! And speaking of John’s, here’s another John, who’s joining us for lunch and driving as well, John Ingles! As I got into the car, John handed me this Smiley Graphix sticker to remind me that Smiley Graphix owns the world, we’re just living in it. Okay, I had to say that or he refused to put the car into drive and move forward...I'm just kidding there, but check out Smiley Graphix all the same, they do some wonderful work! Once we parked (very, very far away, inside joke), we ran into Bryan Harlan. Bryan told me that he’s been working on a new bar that he’s opening up soon, hopefully in the next couple of months. It’s going to be in the space formerly occupied by Rhodell's Brewery, next to Kelleher's on Water Street. Bryan said it’s going be an old fashioned 1920's style speakeasy tavern called Tannins & Hops with the focus of the bar being on wine and beer, with food pairings for the beverages. One thing that intrigues me is that there’s going to be no TV's and all communal style seating, and in true speakeasy fashion, there’s going to be a password to enter the bar! I’ll have more to report on this as the opening date gets closer, stay tuned for that, right now it’s sandwich time! After walking a few miles, as John likes to park very, very far away (inside joke number two!) we’ve finally arrived at The Fox Pub and Cafe! As you can see from the sign in the foyer, there’s a Sierra Nevada Beer Camp happening here on July 28th (this Thursday), so mark your calendars for that! Okay, as we enter we’re greeted by Jared at the host station up front and now it’s time to grab a table! We chose one in the back and as we sat down we were greeted by my favorite waitress in The Fox Pub, Brooke, looking cute as always and flashing the traditional MBIP two finger salute! We weren’t sure which sandwiches to order so Brooke sat down and helped us make a couple of selections! The bottom photo shows the dining room filling up from the vantage point of our table. The motto of the Fox Pub is: “Eat. Drink. Be English” and as you can see, there’s lots of British decorations and pictures to put you in the proper English mood. They recently expanded the dining area and opened up this room over here, so there’s always plenty of seating inside! And here they are! There’s five directly behind the bar and an additional twenty taps on the wall in the back of the bar. The beers rotate here frequently, so there’s always something new to try when you stop in. Check out the beer and wine list right here. My favorite tap is this Gonzo Imperial Porter. I’m wondering if Ralph Steadman gets a royalty from this one? Meanwhile, back at our table, here’s Brooke with our sandwiches! Which is great, because I’m starving like you know who over here! And topped with melted cheddar cheese and below there’s a nice surprise: Homemade cole slaw, onion and fresh pickles! It’s like a little salad beneath your sandwich! And when you bite into the fish sandwich it’s such a great combination of flavors and textures! The fish is lightly battered with the cheddar cheese melted on top and as you take a bite the heat of the fried fish mixes with the cool cole-slaw, onion and pickles and it really makes for a delicious sandwich! The sandwich is served on a “Bap” bun which is an English-styled, freshly baked and toasted sandwich bun and it really makes the sandwich! The fries are hand-cut, crispy and fresh and this is a wonderful sandwich based on the tried and true English Fish and Chips dish! Normally I never have dessert at lunch, but Brooke suggested I try the Sticky Toffee Pudding Cake and she did such a great job recommending our sandwiches, I couldn’t refuse and after the first spoonful, I was so glad I took her advice! And as I hit the bottom of the bowl, I was once again reminded that this world is owned by Smiley Graphix and we’re just living in it! Thanks to John for driving and having lunch with me and to Brooke, Matt and everyone at The Fox Pub and Cafe for a great sandwich and hospitality! We’ll see you all tomorrow! Three and three quarters Dagwood Bumsteads—The Gourmet Fish Bap is a meal unto itself! It’s a beer battered juicy and flavorful piece of fish with a crunchy and tasty salad underneath wrapped up in an English “Bap” fresh-baked bun! A very unique and delicious sandwich and The Fox Pub and Cafe is the only place to get this sandwich, so stop by soon and try it out! Related Posts: A Year In The Life Of A Sandwich @ Leonardo’s/La Gondola, Castle’s Patio Inn, Kuchie’s On The Water, The 50’s Diner, Donnelly’s Pub, The Mix Sandwich Works, Nacho Mama’s and Jim's Steakhouse.